Thanks for visiting my website, I hope you enjoy browsing the photos. Feel free to contact me via the contact link at the top of the page. All photos are the property of Colin Port and I own the copyright (all rights reserved) not to be used in any way without my permission first. 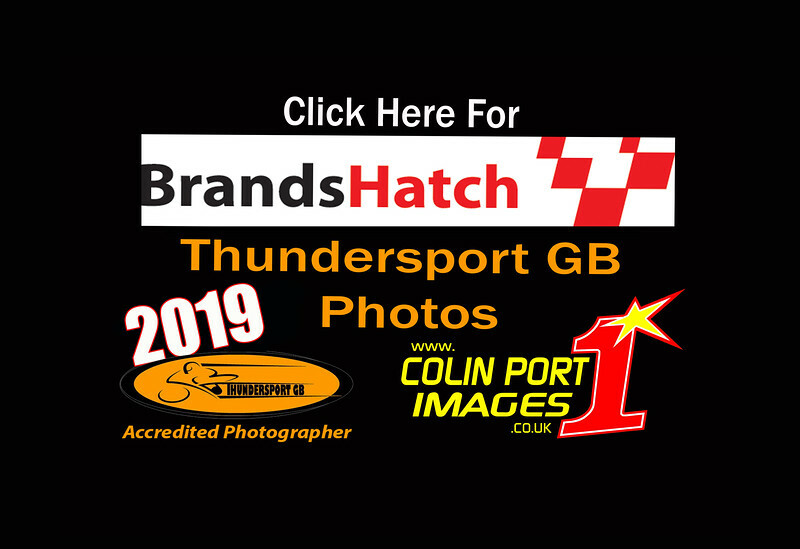 If you want to use them for Facebook or Web use you can buy these without watermark for £2 , just press the BUY button, photo credit must go to Colin Port Images.